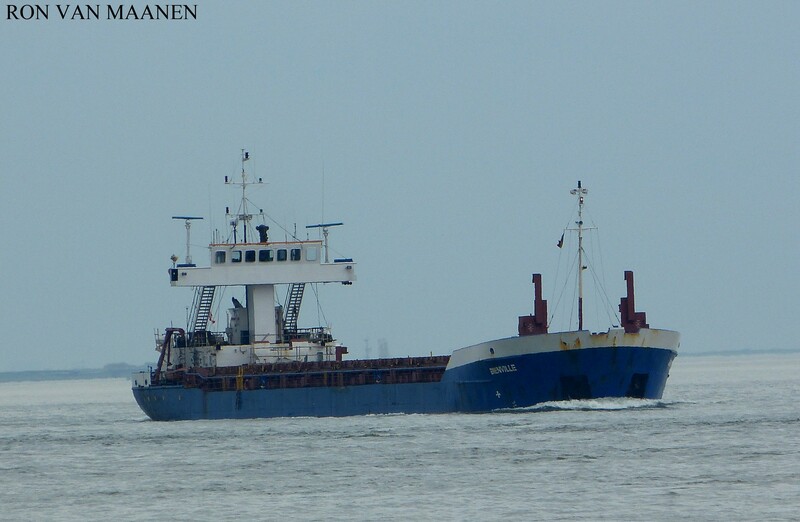 Poland-flagged, homeport Gdansk, IMO 9073854, MMSI 261510000 and call sign SNDK. Ex-Leysand renamed March 1999. Owned and managed by Gdanska Zegluga, Gdansk, Poland. Built by Damen Shipyard Gorinchem, Gorinchem, Netherlands in 1993.